"Across the Earth there are traces of a mysterious land unlike anything seen today - a supercontinent that split apart to create our world. 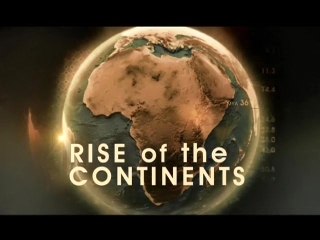 This is the story of how life, land and time came together to create the extraordinary diversity of the seven continents. This amazing four part series pieces together the story of Earth's shifting continents. Driven by the immense inner power of the planet, it is the story both of how our world came to be and what it might become in the future."